TSV technology, to 2000 wafers per month. This customer application sold into cellphones made by the largest mobile phone maker at that time. 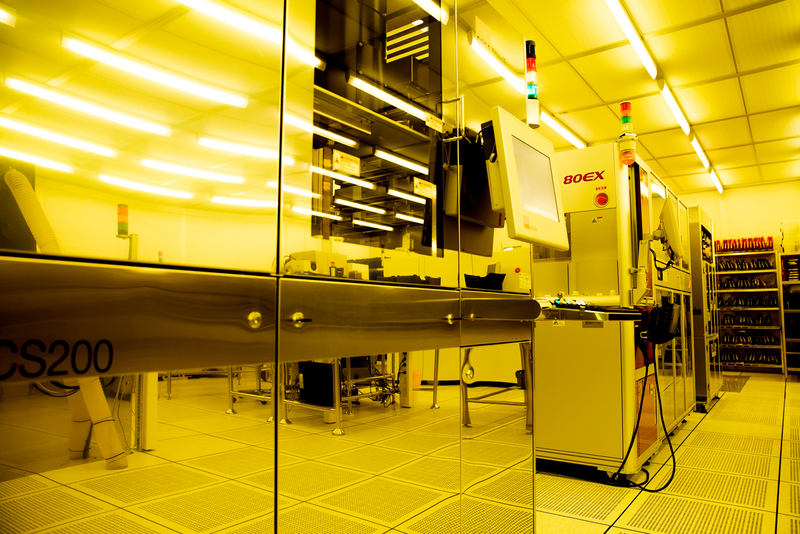 Silex is currently in the process of building the World’s largest dedicated MEMS manufacturing wafer fab in Beijing with a planned capacity of 20,000 wafer per months. This 200mm wafer manufacturing fab will be a high volume, low mix MEMS foundry manufacturing operation, offering consumer market customers the most cost competitive state-of-the-art mass production.